Gardening Time….almost! And a Free E-book and Spring Printable! 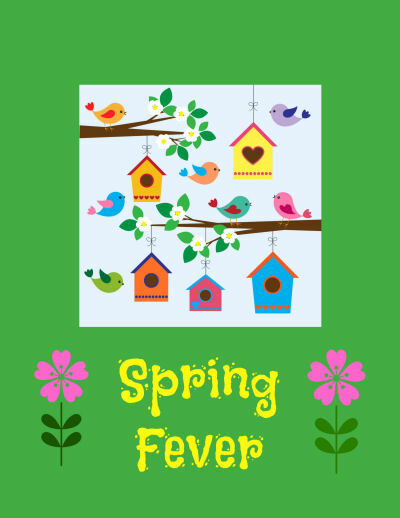 See free printable file link below……..
Oh How I love Spring and my Garden! Spring in the Maine North Woods is often referred to as “Mud Season”! The whole yard gets real spongy this time of year and a wrong step here or there in the fields can deposit you in muck right up to your ankles. I made a misstep in the yard with the Jeep by being lazy when taking a bag of grain to the chicken house. Bill hasn’t stopped complaining yet about the ruts I made in the grass. But on the positive side, I did see a robin this week which definitely says Spring to me! While I wait for the ground to firm up so I can work in my garden, I guess I can start the spring cleaning…ugh! 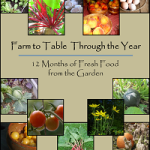 This winter I collaborated with some blogging friends creating a E-book called “From Farm to Table”. Each of us took a month and wrote a chapter about a crop that we grow in our garden during that month,with gardening tips and a recipe for that crop. My month was October and I did Pumpkins with my recipe for Creamy Pumpkin Risotto. There is some great spring garden info with chapters on Seed Starting and growing colder crops like rhubarb, cabbage, and broccoli. Great info in it and it’s free, so if you would like a free copy, just follow this link and then click on the picture of the book. It will allow you to download your free PDF file. After Easter Sunday, I had to change out my printable subway art and put something new in the frame so I created “Spring Printable”. 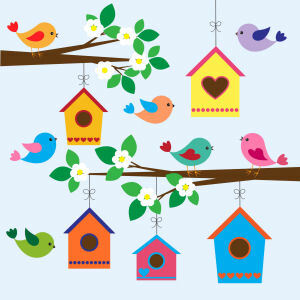 I have lots of bird feeders and bird houses around the garden because the birds help with the garden pest control. If you would like a copy to print out, it’s free just click on the printable’s image below. 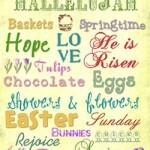 This free8.5 by 11 inch printable will perk up your Spring decor. 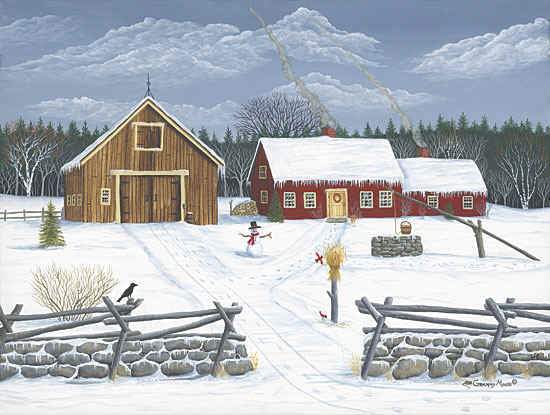 Click on image for downloadable PDF file. Hope things are warming in your area, and that you can get outside and enjoy the spring sunshine! Thats a really adorable printable. So cool you did an ebook too. I downloaded it and recognize a blogger or two in your group. I’ll enjoy reading that! I need a cute spring printable, thanks so much!! That pumpkin risotto looks delicious! I am going to have to check out that E-book! I work in the agriculture industry and this looks right up my alley! What a fun theme! Thanks for sharing at the Thursday Favorite Things Blog Hop! I love the cute printable! I wish I had a place for a good garden gain, sadly I have to use containers and in the desert my plants struggle:( Your pumpkin risotto looks wonderful!! Thanks for sharing your printable on Merry Monday Linky Party. That risotto looks amazing! Thanks for sharing this at my Pin Me Party! I too love Spring and working in my garden is therapy. I love being outdoors. We have had beautiful Spring weather, but today woke up to snow. Yup, Springtime in UT is like that. Your book sounds so informative and the risotto looks yummy! Thanks for sharing with SYC. So cute! And thanks for the free printable! Thanks for sharing at Pinworthy Projects. Oh how yummy and thank you for the printable. Your recipe looks great and presented so prettily and I love your printable. So cute. Thanks so much for linking up this week at Transformed Tuesday. I can’t wait to try your risotto recipe. I just wish I had a dish of it tonight! Thank you for the printable, too. So springy! that pumpkin risotto looks so so good! and super cute printable – thanks! Love the art! Thanks for linking up at the Pinterest Power Party! 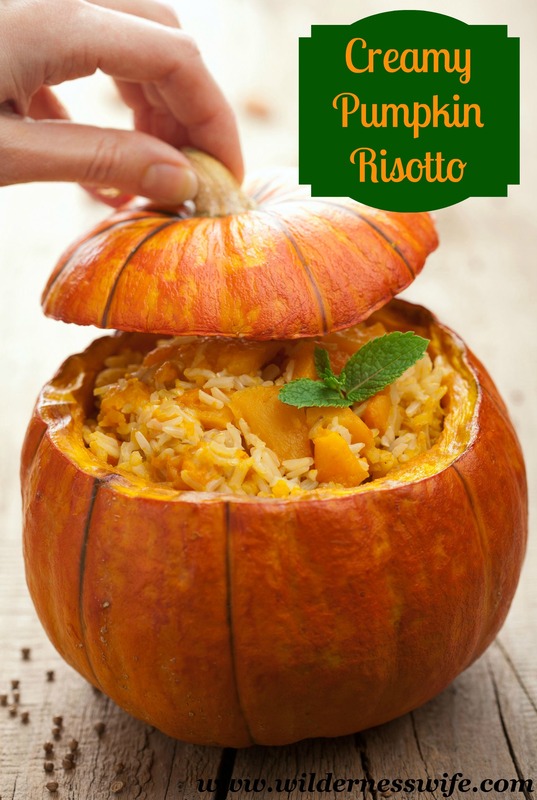 This pumpkin risotto looks amazing! Your subway art has me inspired! I have been on the look out for some used frames to recycle! Thanks! Pumpkin risotto? That sounds amazing! What a fun idea! 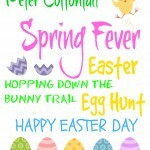 Thank you so much for the Spring Fever printable. It will go with some new bright stuff that I bought for my living room. I can’t wait to print it out and frame it! Meanwhile, you should do a tutorial on how you did it. I did a kitchen cleaning list printable and a kid’s chore chart printable, but I still can’t figure some things out about it! I love pumpkin everything; pumpkin risotto looks delicious. It’s already in the 90s here in South Texas. It’s going to be a long, hot summer. Oh we all have Spring Fever! Thanks for sharing on Show Me Your Plaid Monday’s!!! Thank you for the free pdfs. I would love for you to link this really useful post to my Spring Carnival please. I will do that. Thanks for the invitation! We have spring fever, too! I’ll check out the ebook; it sounds great. I love your printable idea! I have a digital program called My Digital Studio and will make a free printable for my blog followers too! 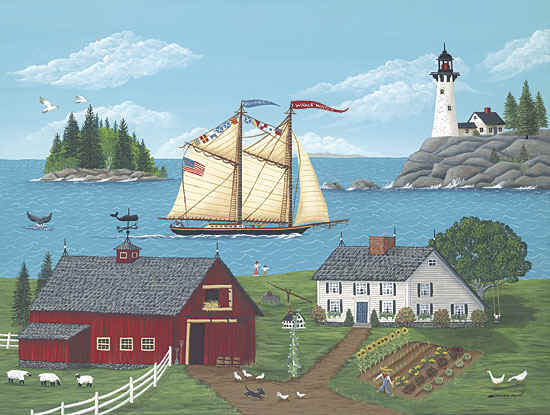 Really looking forward to reading more about gardening in Maine. 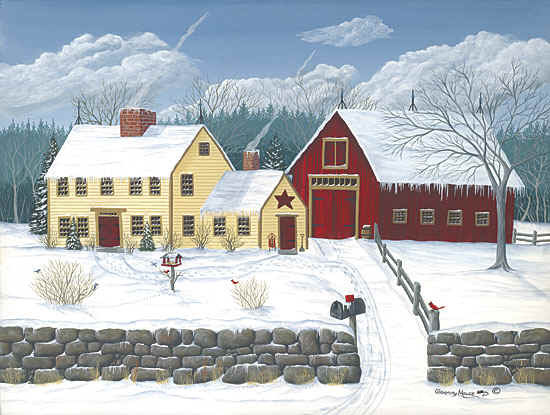 I can’t live in New England (I’m in New Jersey, so it’s close but not quite! ), but I can enjoy it vicariously through blogs like yours (and reruns of Newhart). What a great tip to have the birdhouses around for pest control! I’m visiting today from the Raising Imperfection hop and I can’t wait for warm weather either!